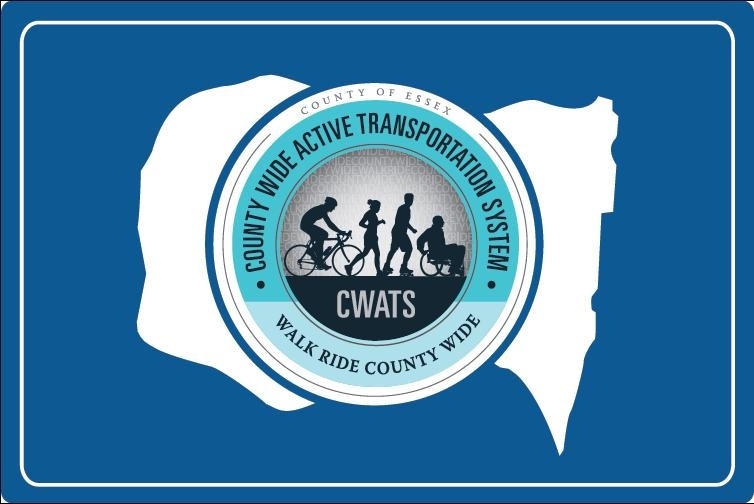 The County Wide Active Transportation System (CWATS) recently released the results of their 2017 Public Opinion Survey. 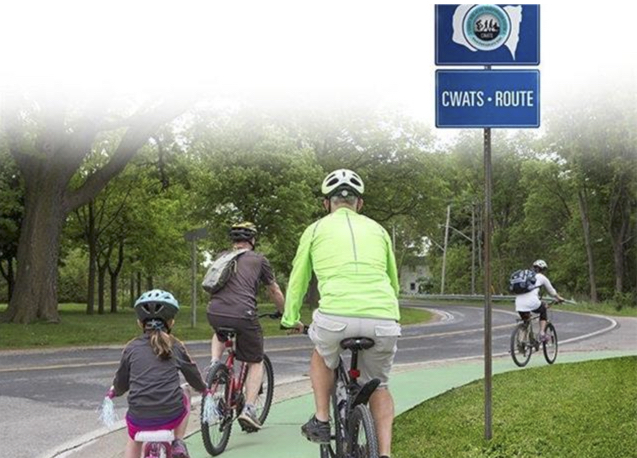 The majority of respondents were pleased with the progress to date and want to see continued investment from the county in active transportation infrastructure, end use facilities and maintenance. Check out more information on their website. 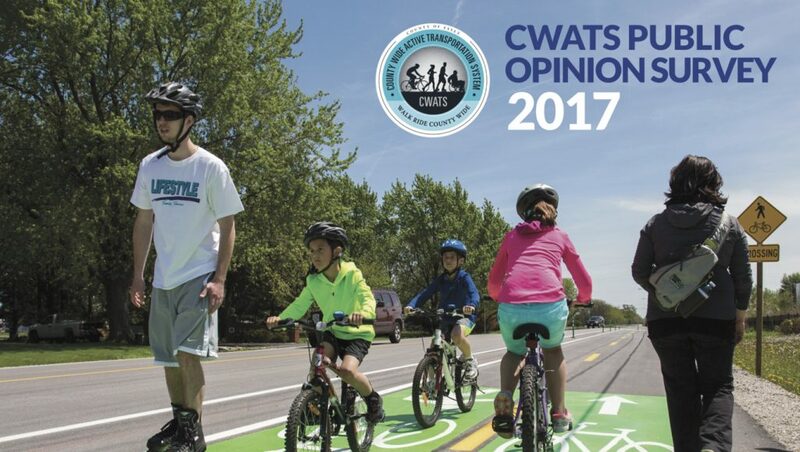 To understand the public understanding of the County Wide Active Transportation Systeam (CWATS), and the general attitudes and opinions of walking and cycling, an on-line survey was conducted from October 4 to November 3, 2017. The survey generated great interest around Essex County with a 54% increased response rate from 2013. The majority are pleased with the progress to date and strongly support continued municipal investment in infrastructure (84%), end use facilities (69%) and maintenance of AT facilities (78%).